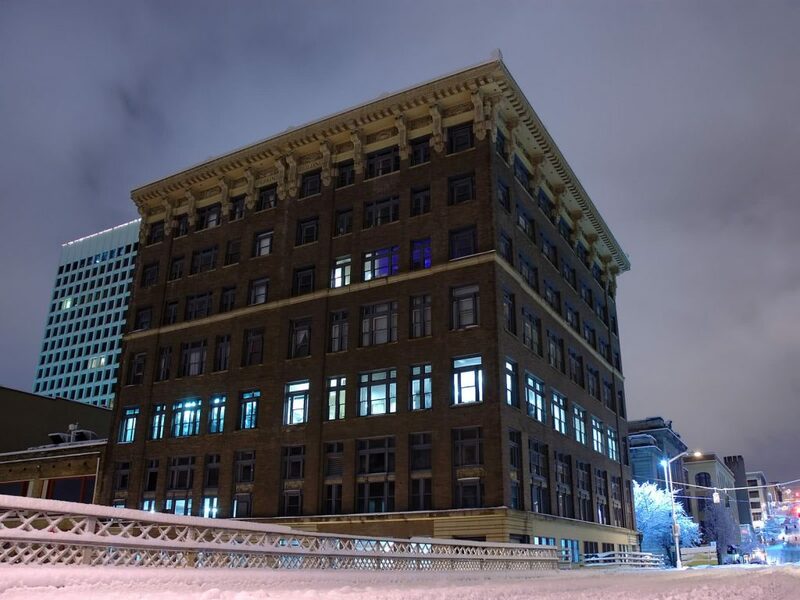 The Tacoma Colocation Data Center is directly connected to our Seattle facilities through a diverse and fully redundant 10 GigE network that is IPv6 ready. Our Internet backbone features multiple of the top Tier–1 and Tier–2 networks allowing customers to take advantage of direct carrier and online entity interconnection. Should unforeseen circumstances cause one or more networks to fail, your online operations will remain intact, allowing your business to function normally. Colocation NorthWest’s Tacoma Colocation Data Center offers over 5,000 square feet of colocation space with private cage availability. Colocation NorthWest’s Tacoma Colocation center, like all our data centers, is SSAE 16 certified and compliant with national standards for security and availability. Colocation NorthWest’s Tacoma Colocation Data Center has been audited by third party inspectors to ensure it complies with rigorous standards for physical security with 24×7 video monitoring, electronically controlled locks, and customer access controls.